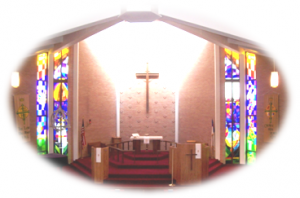 Redeemer Lutheran Church is a Confessional Lutheran Church and a member of the LCMS. It has served the west Ridglea, White Settlement, and Benbrook communities since organizing August 1, 1954 with 27 charter members. A joint mission of the Texas District-Lutheran Church Missouri Synod in cooperation with the Fort Worth Mission Society of the Lutheran Church, Redeemer began with an initial membership of thirty three souls with sixteen communicants. 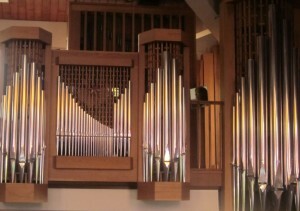 The first service was held in the auditorium of the R.D. Evans Recreation Center in Fort Worth on August 1, 1954. Four months later, four acres of land at our current location between Williams Road and Highway 377 were purchased. In 1956 the parsonage and parish hall, which originally served as the Sanctuary, was completed. The new Sunday School wing was built a year later. In July 1958, our daughter congregation, Trinity Lutheran Church, Weatherford, Texas had its beginnings. In 1962, Redeemer Lutheran Church became self-supporting and established Redeemer Lutheran School with one kindergarten class of eleven students. 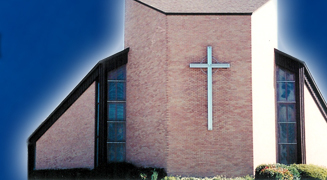 In December 1962, Redeemer’s second daughter congregation, Good Shepherd Lutheran Church, Azle, Texas was began. Construction of our current Sanctuary was begun in 1965, and it was dedicated in 1966. In 1995, the first phase of the new Family Life Center began, and the gymnasium, kitchen and additional classrooms were added. In that same year, we welcomed Pastor David Grassley as our new pastor. In November, 2015, we celebrated his 30th ordination anniversary. 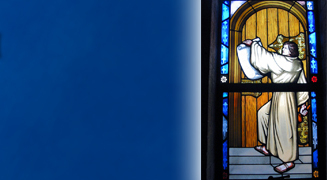 On August 1, 2014, we celebrated our 60th Anniversary in the service of God and our community. We continue to thank Him for all the opportunities he has provided for us to do His work, and we pray for his continued blessings in the years to come. Pastor David Grassley, was born and raised in Portland Oregon. He graduated from Oregon State University in 1972 with a Bachelor of Science degree in Chemical Engineering. After graduating, he entered the engineering profession in the food processing industry in the San Francisco Bay area. In 1982, he entered Concordia Theological Seminary in Fort Wayne, Indiana. During his time at Concordia, he served his vicarage at Memorial Lutheran Church in Houston, Texas. 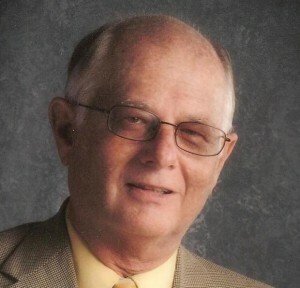 He graduated and was ordained in 1985 and was installed as Associate Pastor at Memorial that same year. 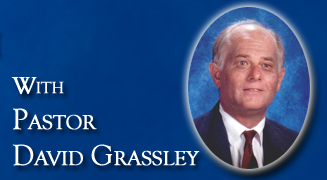 Pastor Grassley accepted the Call as pastor of Redeemer Lutheran Church in the summer of 1995 and was installed here on September 17, 1995. He and his wife Patricia have been married since 1972 and have two sons, Scott and Philip.